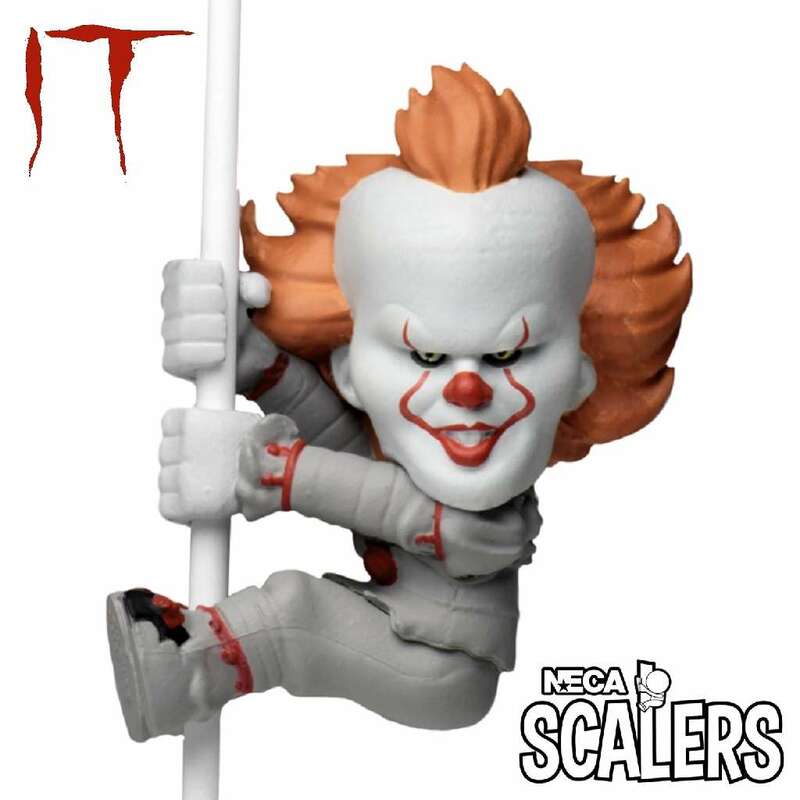 This is the NECA Scalers IT 2017 Pennywise 2" mini figure. 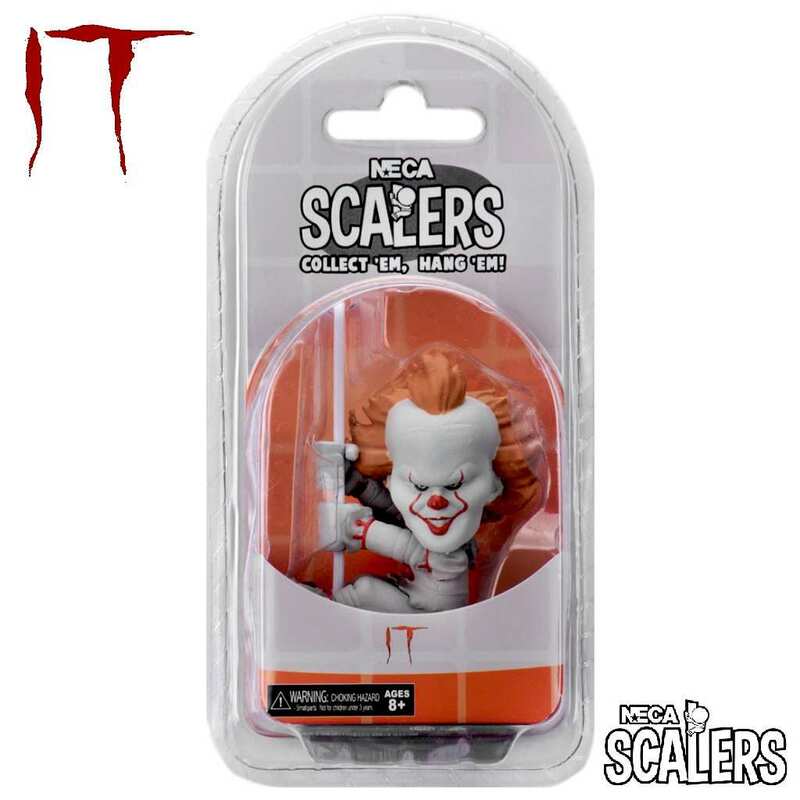 NECA Scalers feature some of the most iconic characters from movies, video games, television programs and comic books. 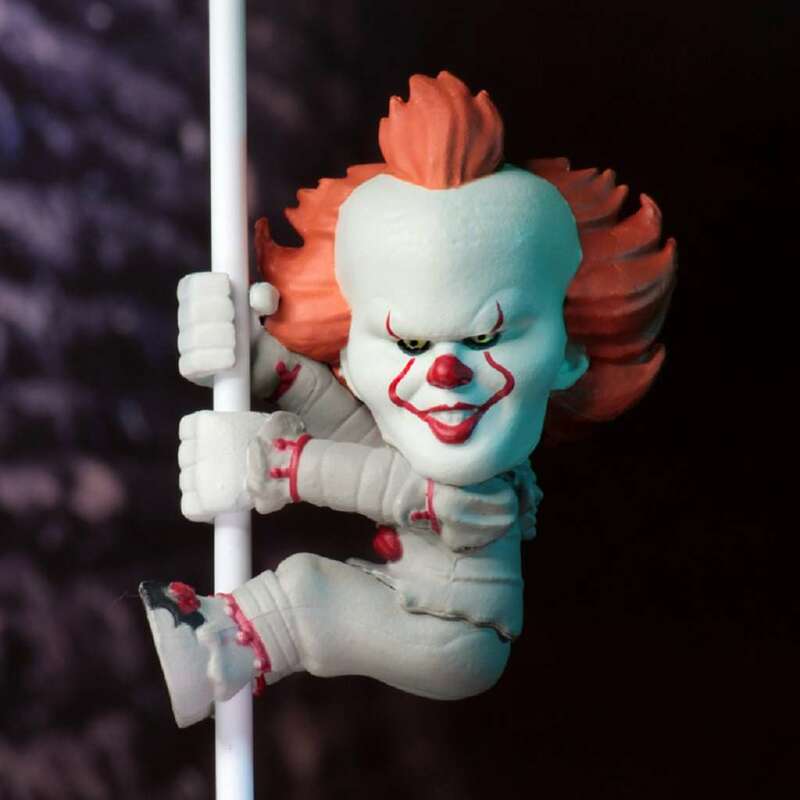 These small, cute and collectible mini figures add a dose of cool to anything they can fit their little hands around and with a sturdy grip they can be attached to cords, cables, headsets, straps and more. 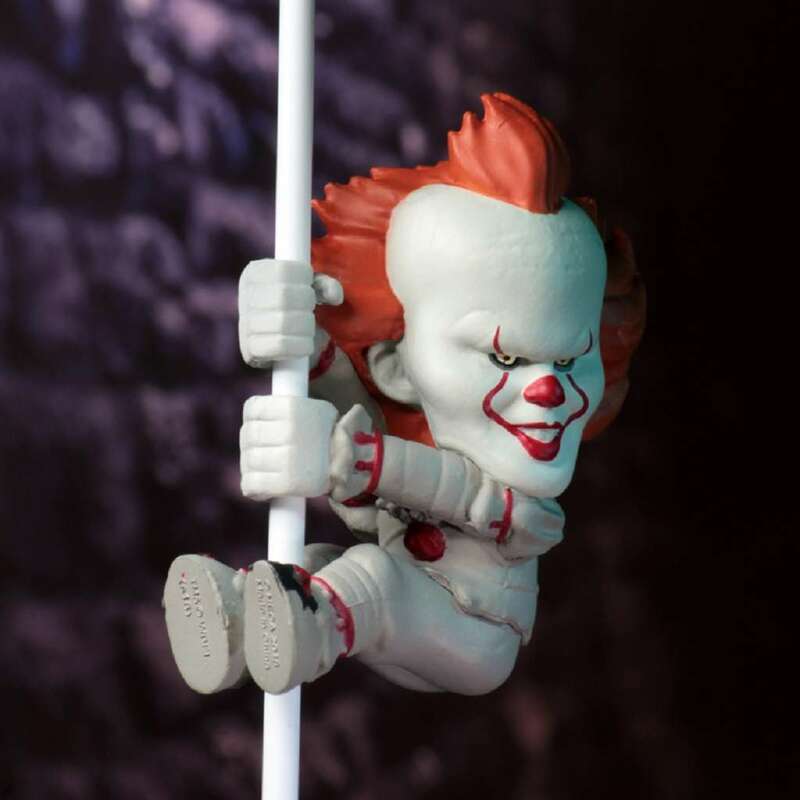 This is the Scalers IT 2017 Pennywise 2" mini figure. Collect all your favorite characters and take them anywhere!